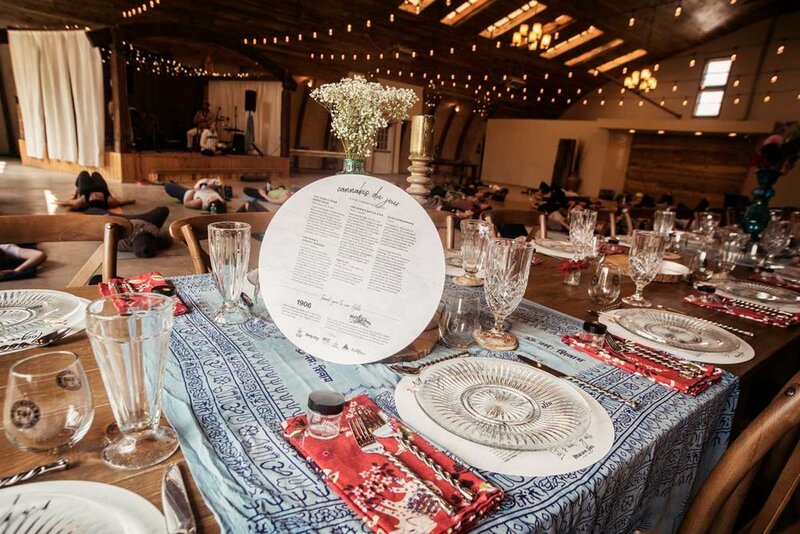 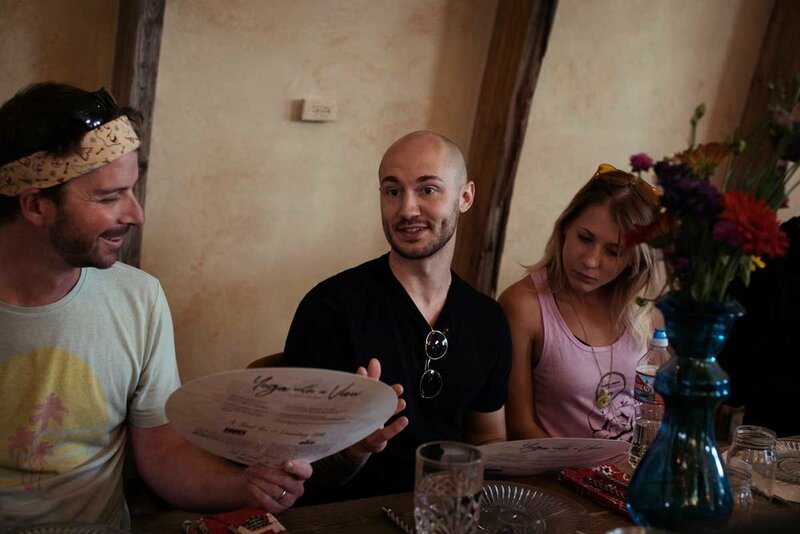 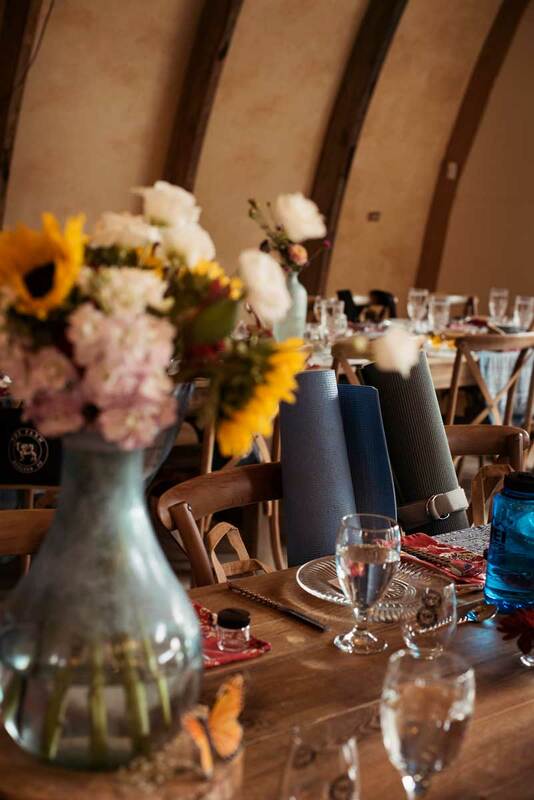 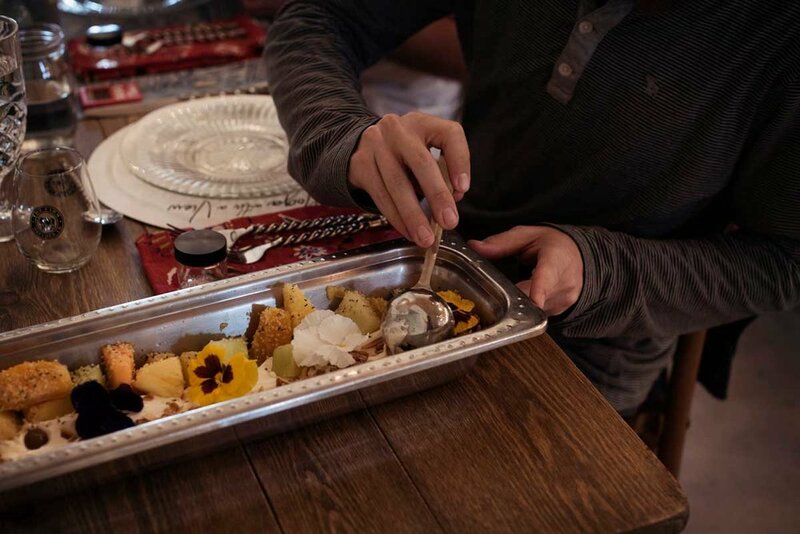 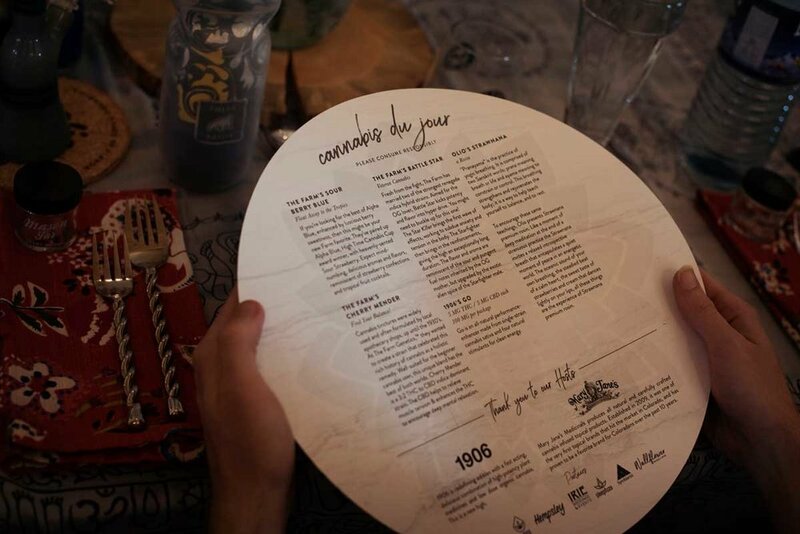 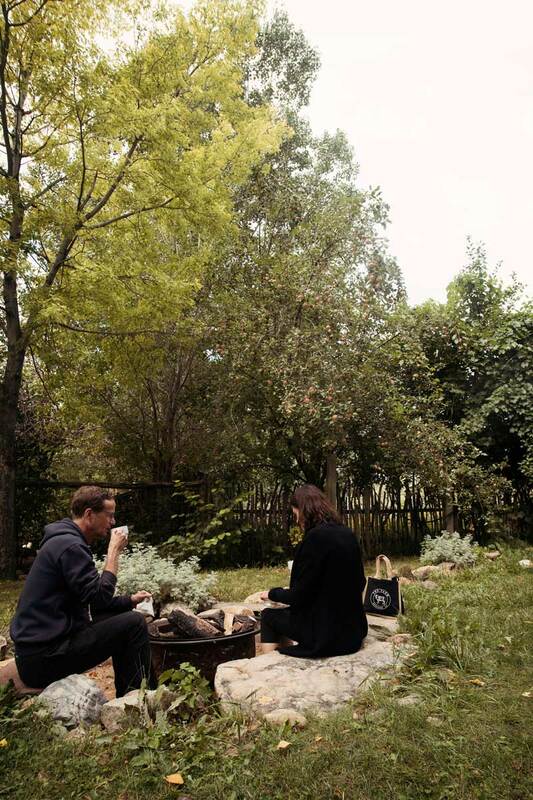 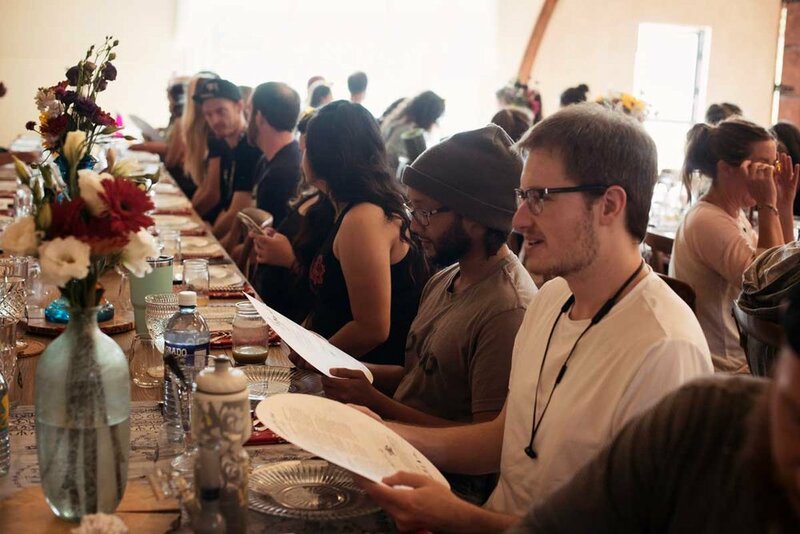 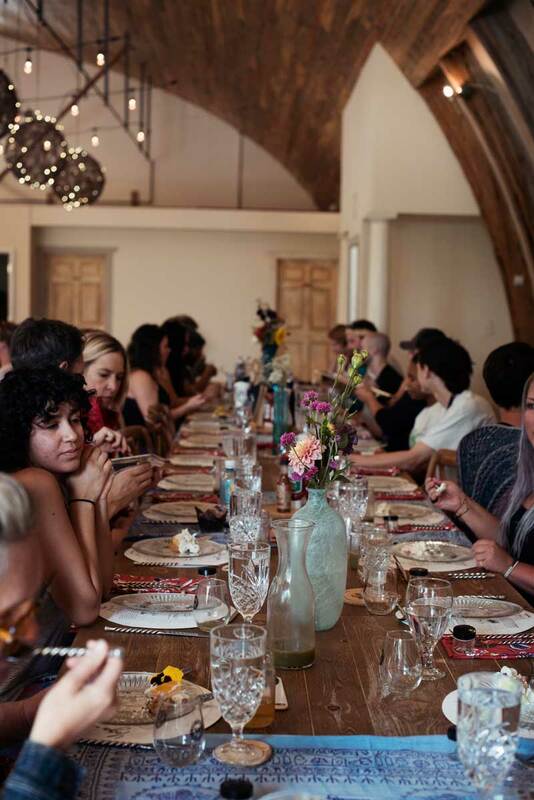 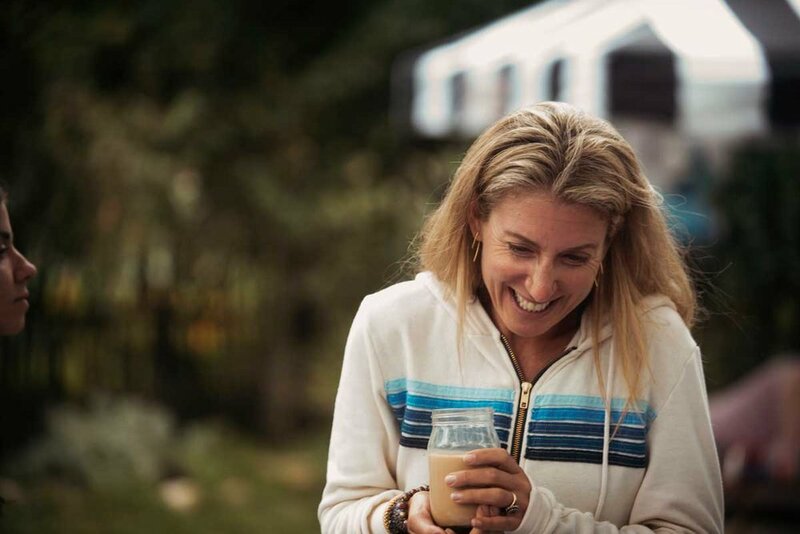 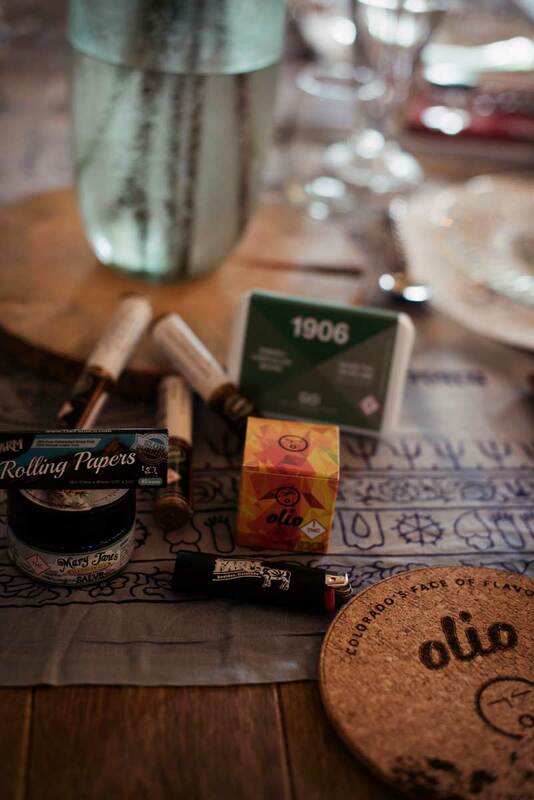 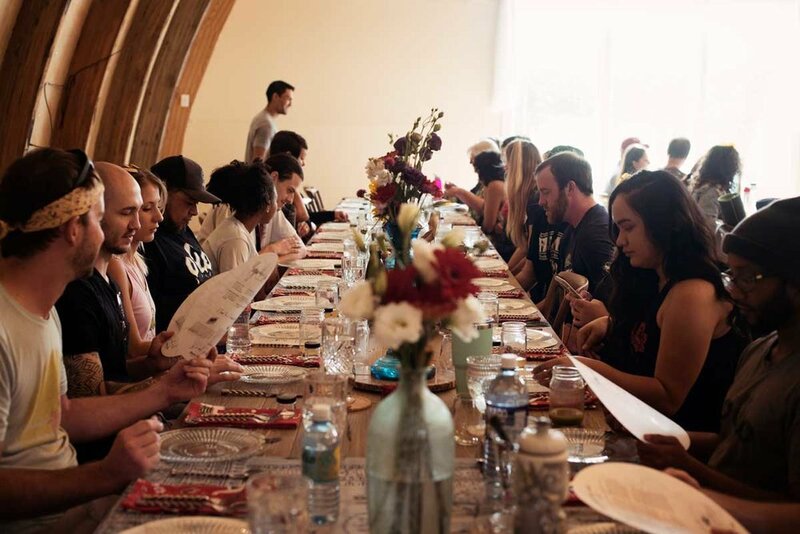 For the past 2 years, we have been honored to participate in seasonal cannabis pairing dinners by Mason Jar Event Group in Colorado! 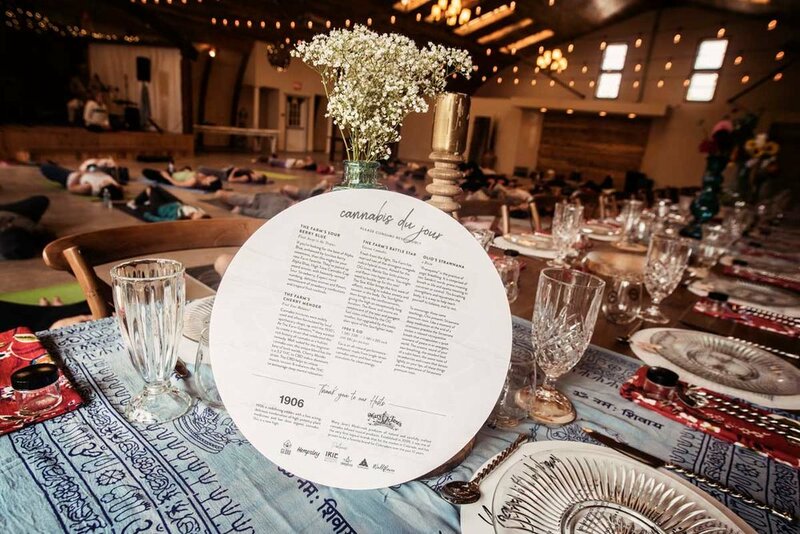 These dinners are unlike any other, and have been a huge inspiration for our upcoming here in Missouri, the Heart of Health Exchange. 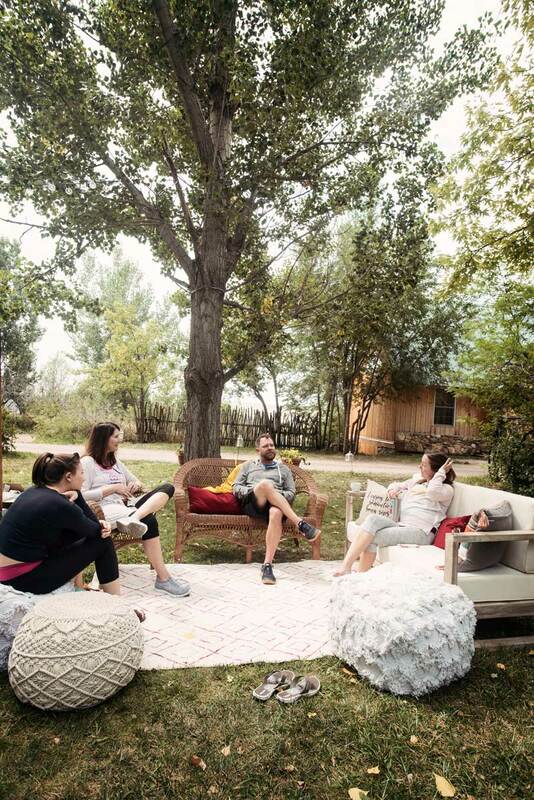 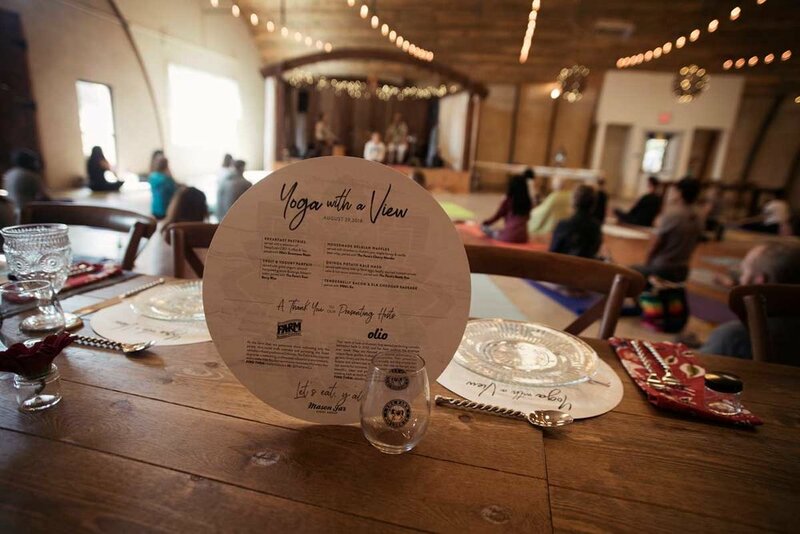 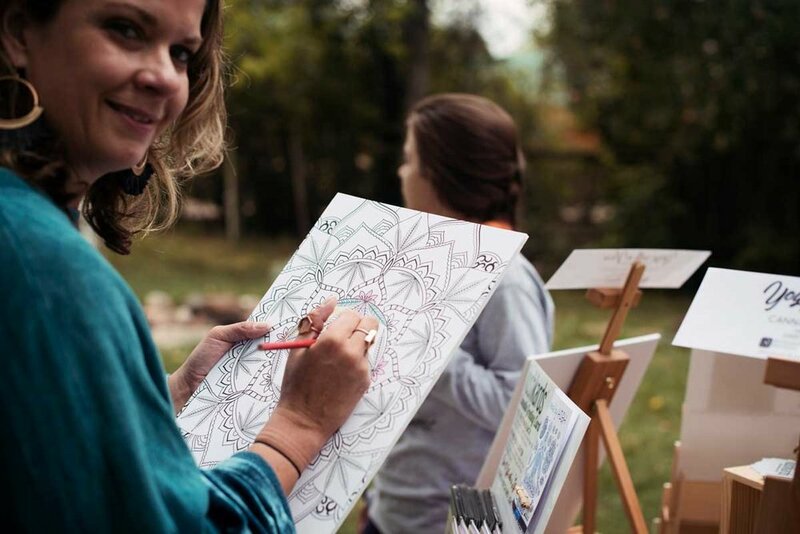 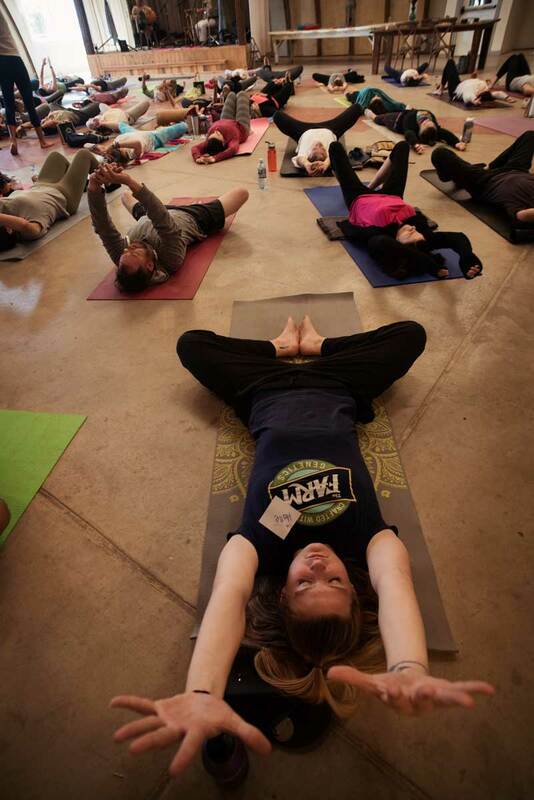 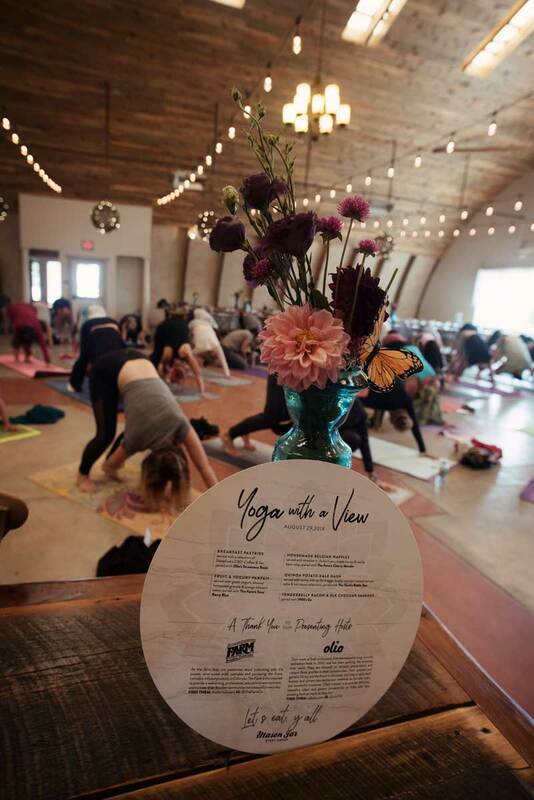 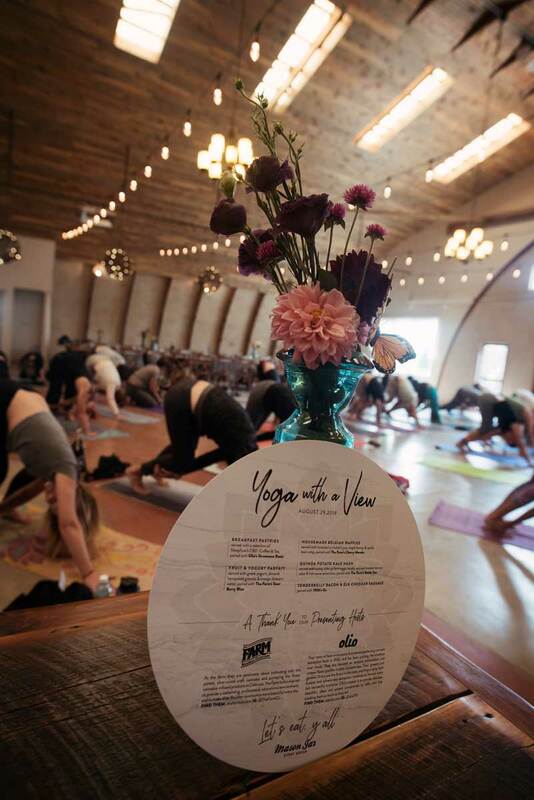 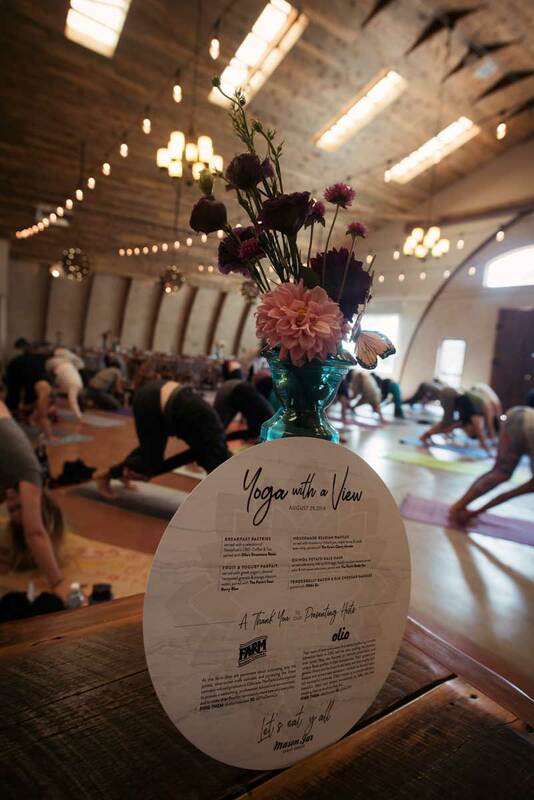 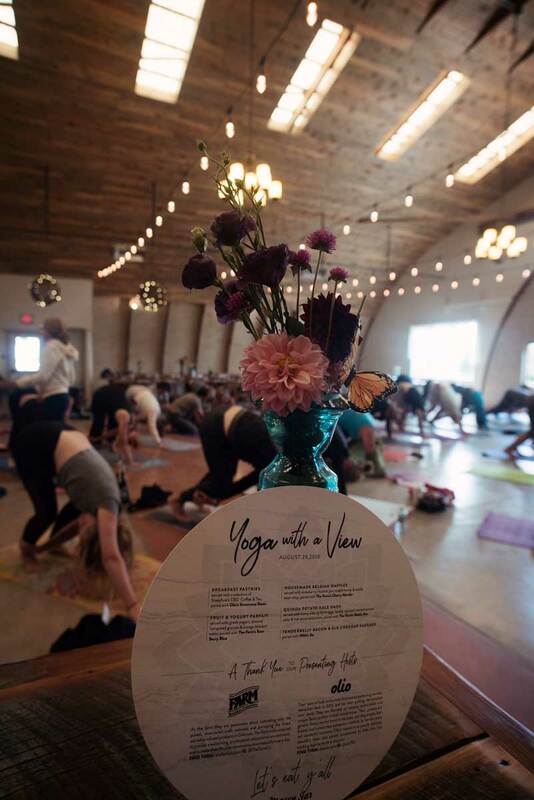 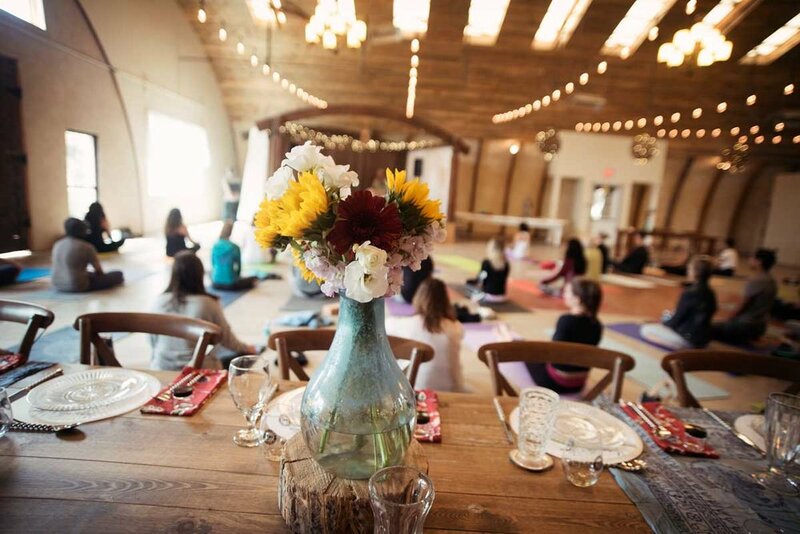 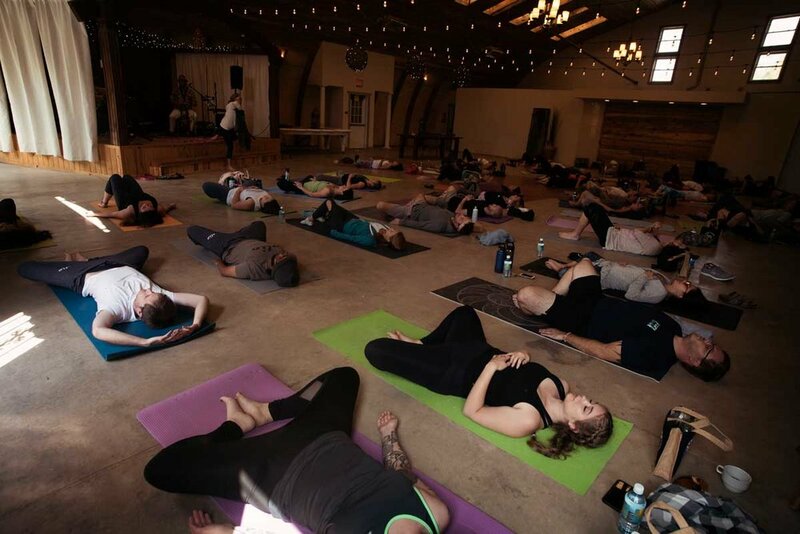 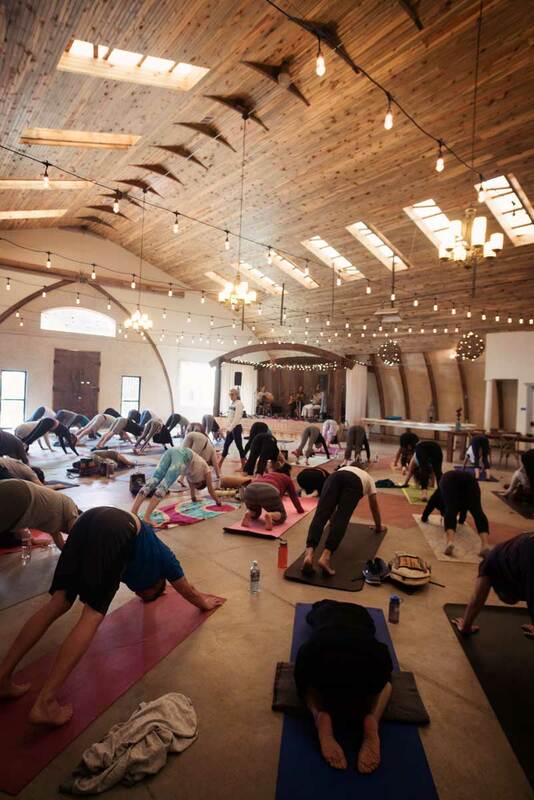 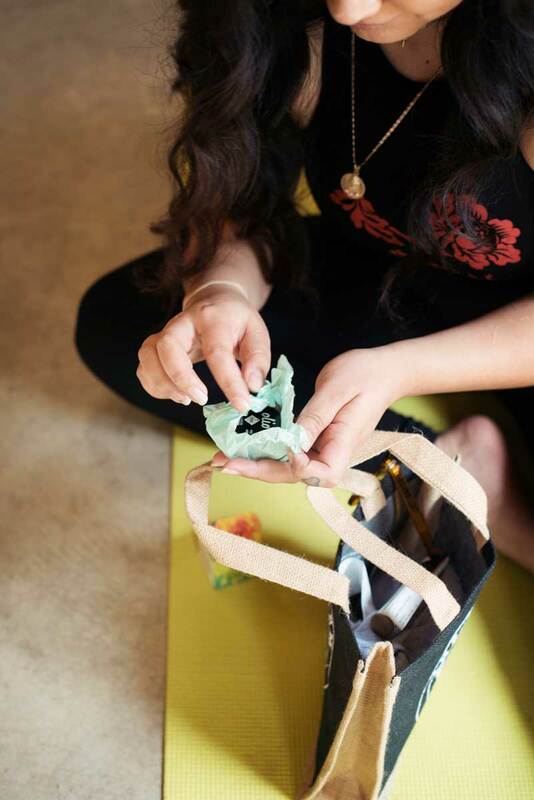 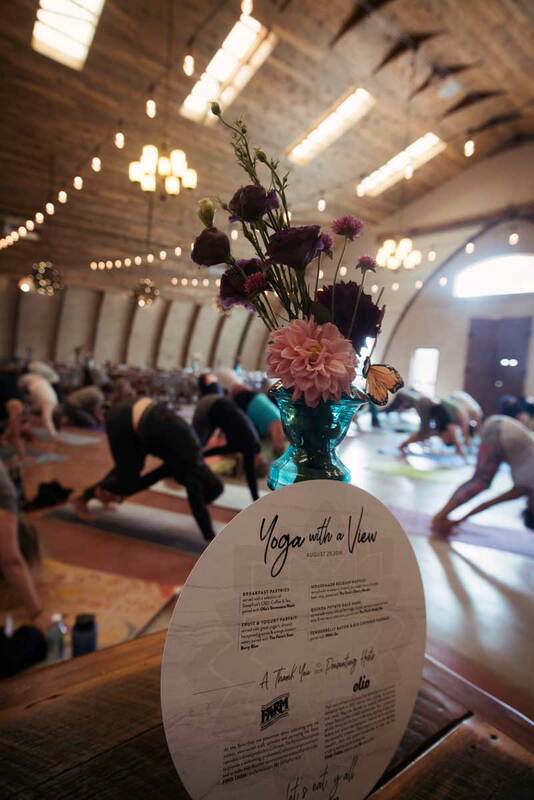 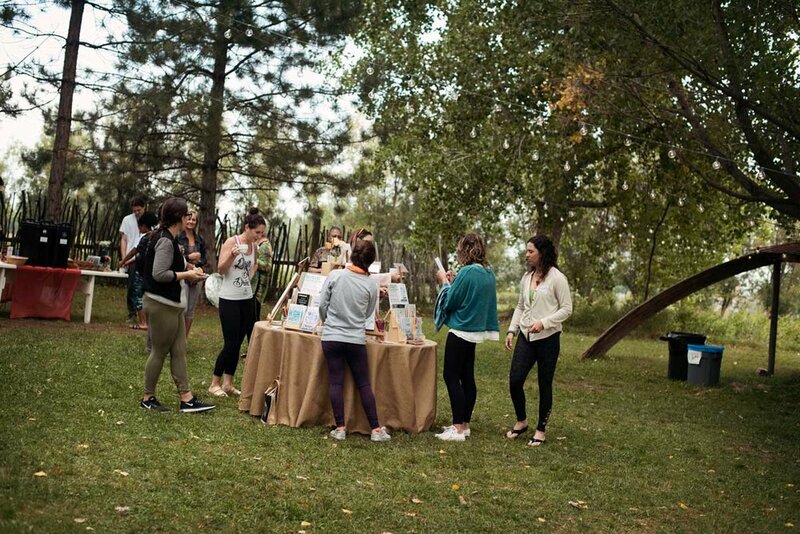 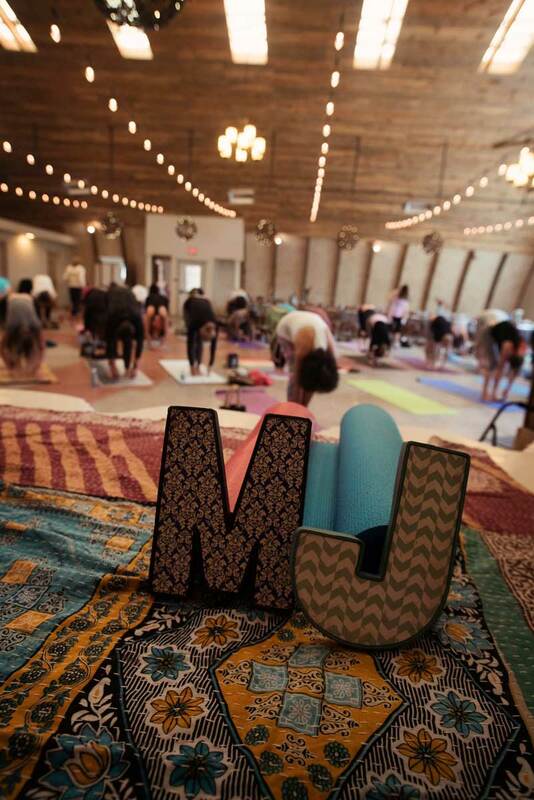 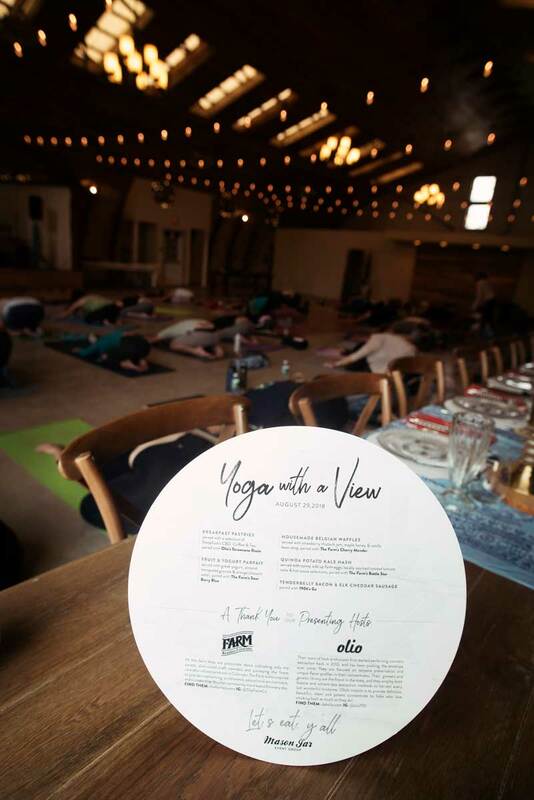 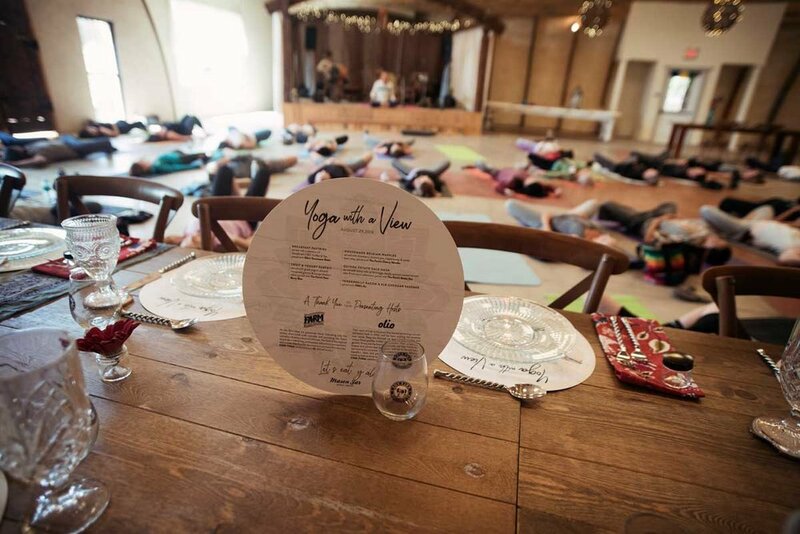 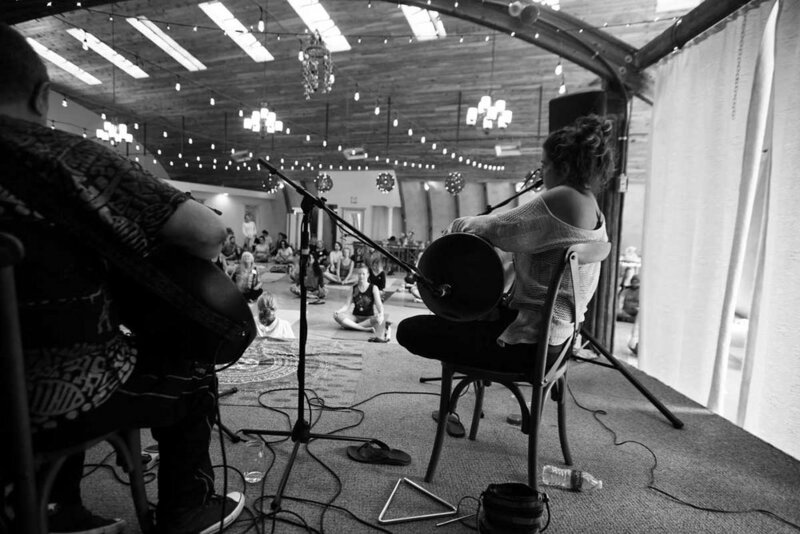 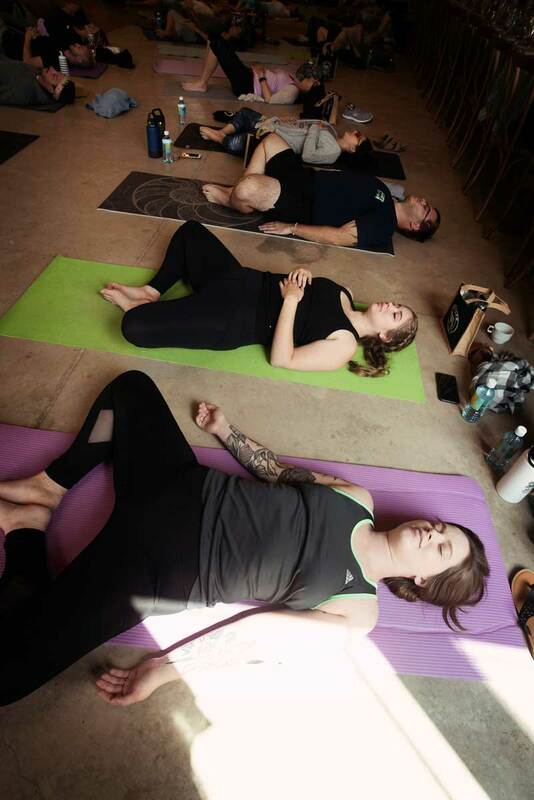 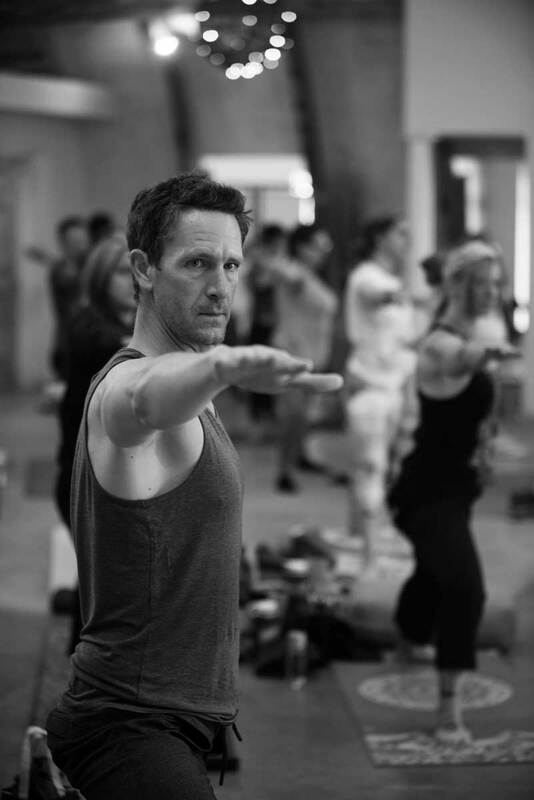 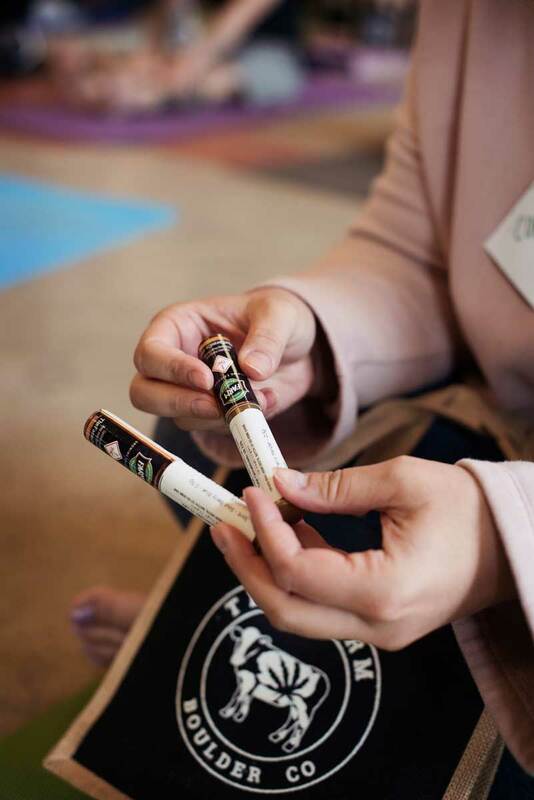 That being said, we were so excited to partner with them for their Yoga with a View event last month by designing the invitations and menus! 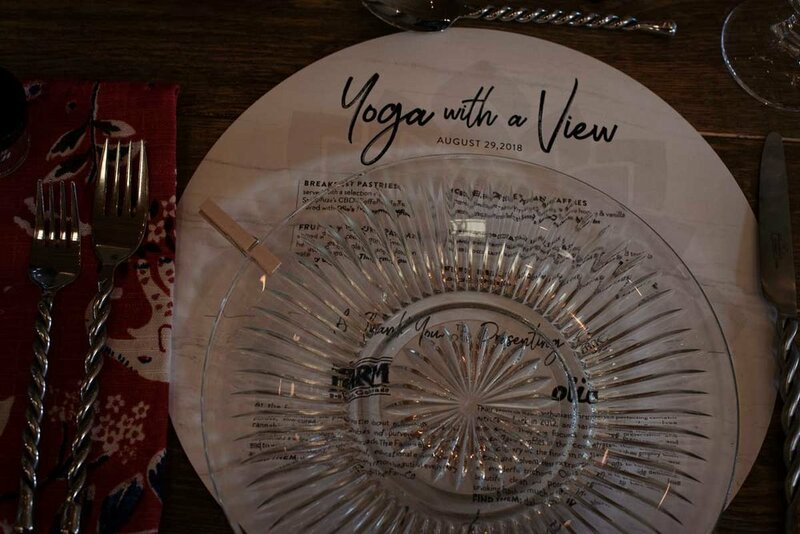 Though we weren’t able to attend this one, it was obviously as beautiful as usual. 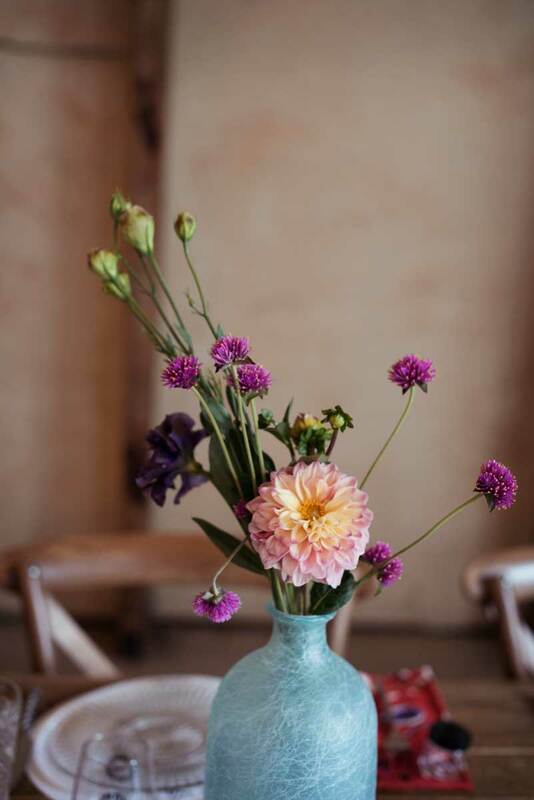 Scroll down to see more!